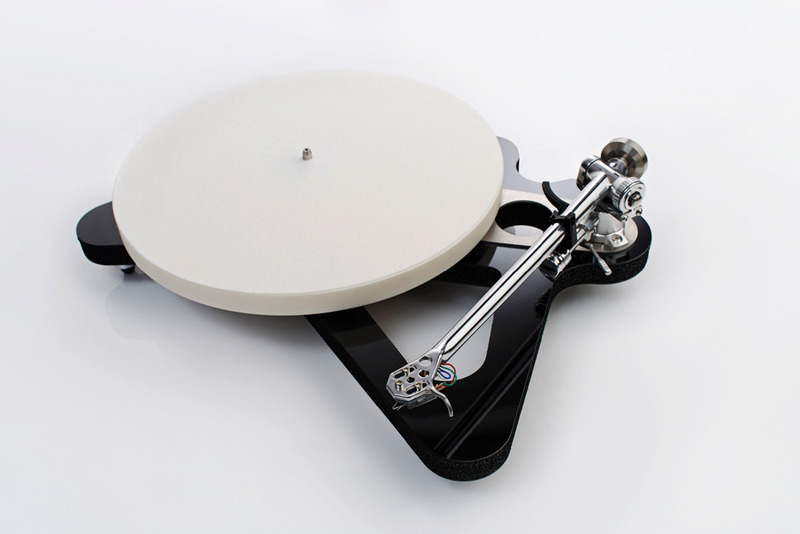 LOOKING FOR A NEW turntable, amplifier, speakers? 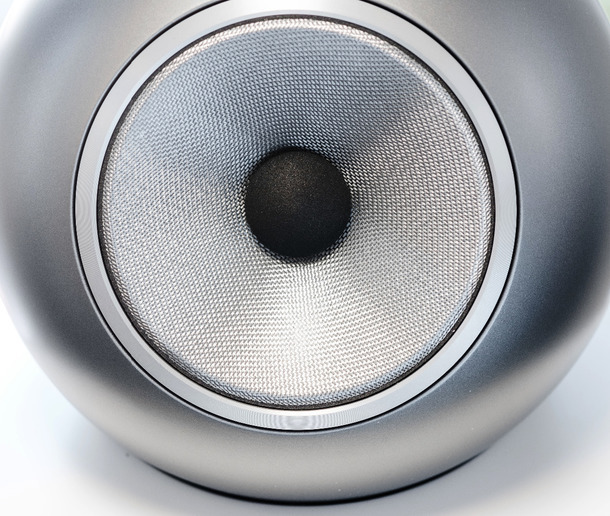 HELPFUL, FRIENDLY WITH A WIDE RANGE OF EXPERTISE At The Audio Room, we'll go the extra mile to make sure you get a Hi-Fi system that works for you - whatever your budget. 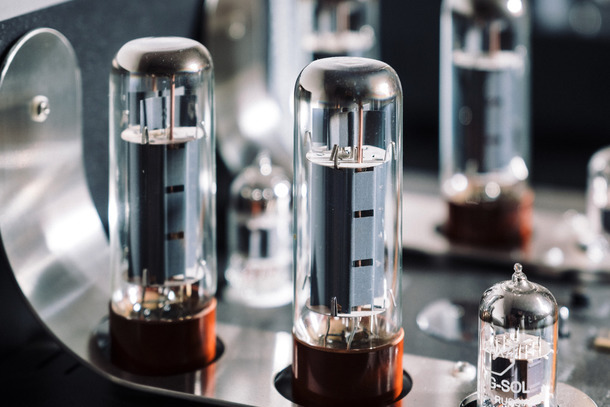 We independently supply, deliver, install and maintain HiFi equipment from some of the most established manufacturers in the world. We have a selection of audio equipment from long standing British companies as well as High End international offerings. 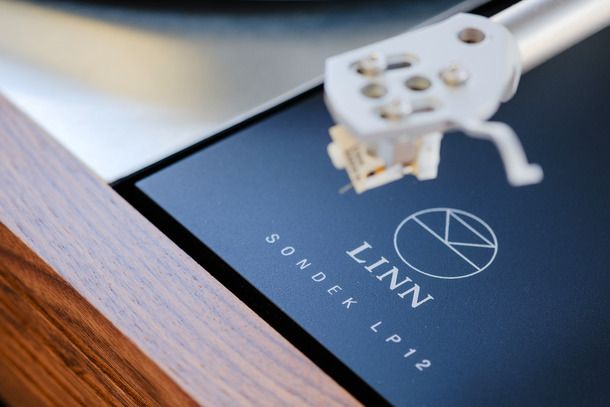 We focus more on longevity rather than flavour of the month products, because of this we have very carefully selected the audio equipment we stock. We believe our products represent quality and value to their owner, providing many years of satisfaction and enjoyment! 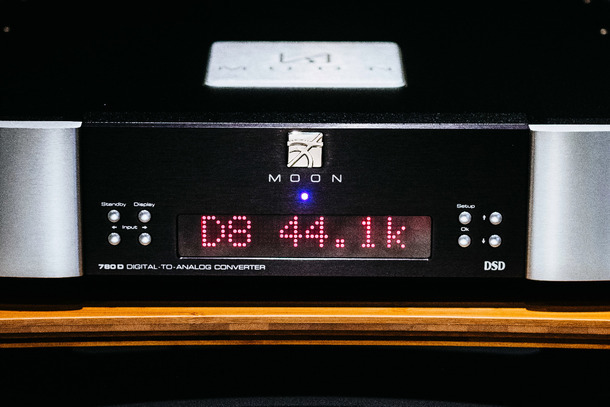 At The Audio Room, we stock a wide range of brands that we are confident can deliver exceptional performance at all price points. 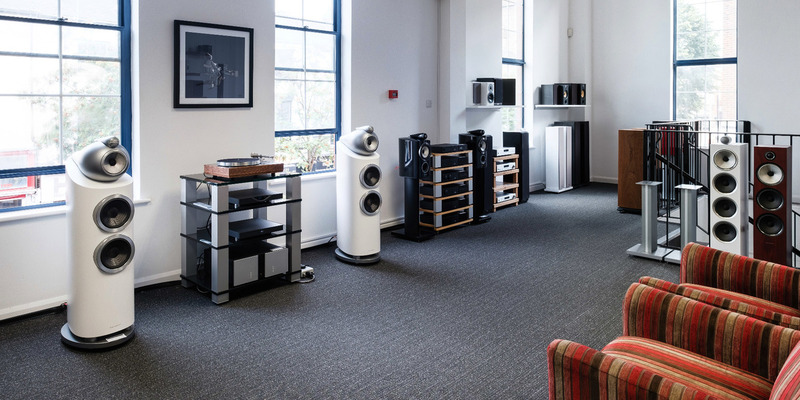 Our brands include ATC, Audio Note, Bowers & Wilkins, Dynaudio, Dynavector, Focal, Linn, Melco, Michell Engineering, Moon, Naim, Nordost, ProAc, Rega, Rotel, Stax, Tellurium Q, The Chord Company, Unison Research and Vitus Audio. 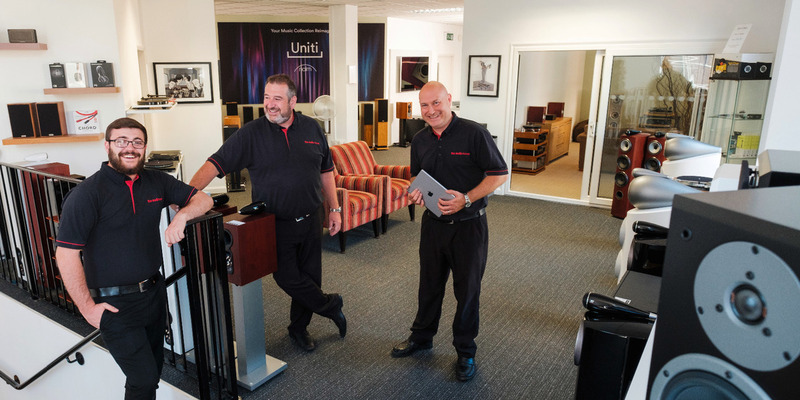 Come and visit our Hull showroom to see how we can help you build your ideal Hi-Fi system.